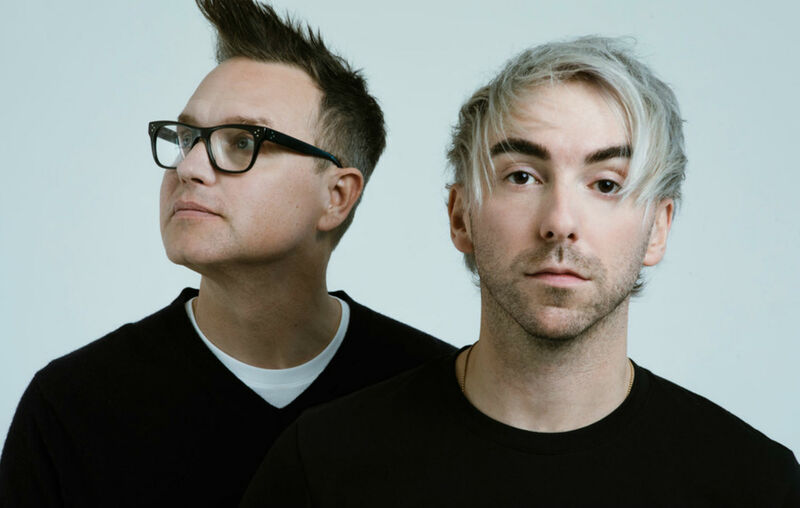 Mark Hoppus of Blink-182 and Alex Gaskarth of All Time Low have announced the creation of their new band Simple Creatures. Additionally, the duo have released their first single together titled “Drug” (produced Zakk Cervini). 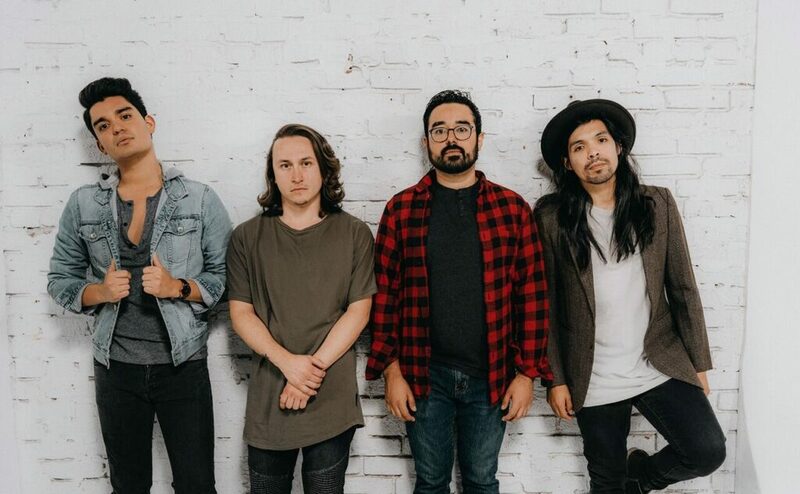 Simple Creatures will be releasing their debut EP in March. Stream the lyric video now below.